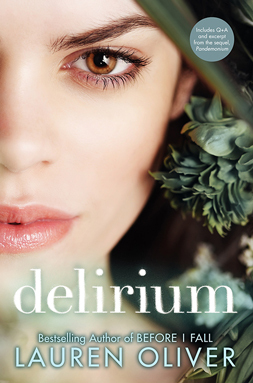 Tagged Delirium, HarperCollins, Lauren Oliver, Love. Bookmark the permalink. Another excellent review. I have read Oliver’s book Liesel & Po and absolutely loved it. Her characterization and detailed settings are beautiful and lyrical. I look forward to reading her latest book. Thanks for sharing this review!! Thanks! I really liked Liesl & Po, too, though I did not have the chance to review it here. I liked how imaginative the entire concept of the story was and enjoyed watching the development of the unlikely friendship between the two of them. I really appreciate your comment! Thank you for stopping by!